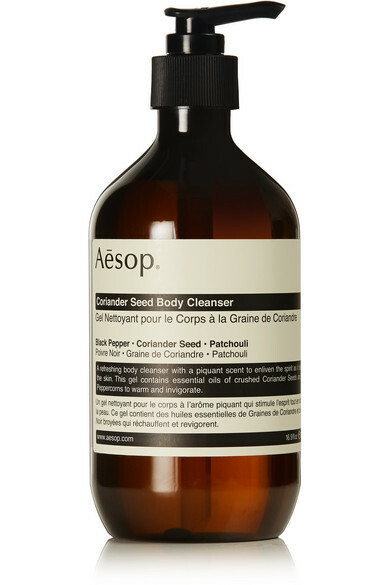 Teaming plant-based ingredients with laboratory-made formulas, Aesop brings together the powers of nature and science to make for some super skin, body, and hair products. Each one is housed in a beautiful amber glass bottle to ensure the high concentration of botanical extracts remains stable, plus they have the added bonus of looking cool on your bathroom shelf. From face creams bursting with sage and zinc to violet-leaf hair balms and tea tree-leaf exfoliators, whatever your beauty needs, Aesop aces it. 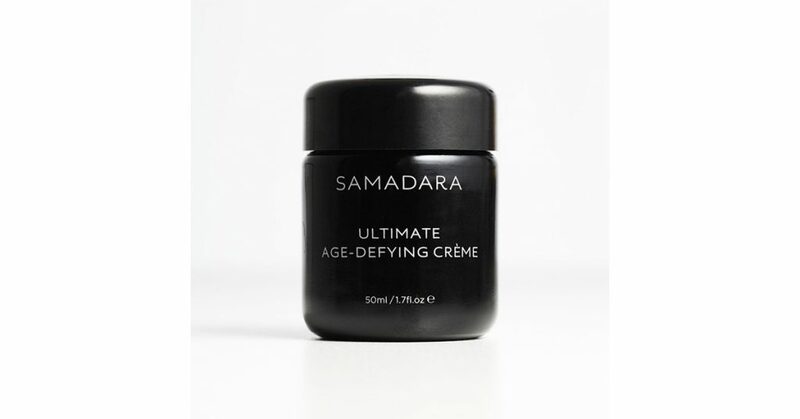 Sodashi – meaning wholeness, purity, and radiance in Sanskrit – is exactly what its name suggests: a luxury beauty brand that’s all about chemical-free, healing, and nurturing products that look after you and your skin. There’s not a synthetic chemical, preservative, or fragrance in sight. Instead, each product is packed with essential oils and plant actives known to promote spiritual wellness and regenerate the skin. From body oils to anti-aging creams, jet lag helpers to calming face mists, these natural remedies will leave you looking and feeling better than ever. An all-natural, organic tanner that gives you a gorgeous bronze glow to rival that of an Aussie surfer babe and reduces the appearance of cellulite? Sign us up. 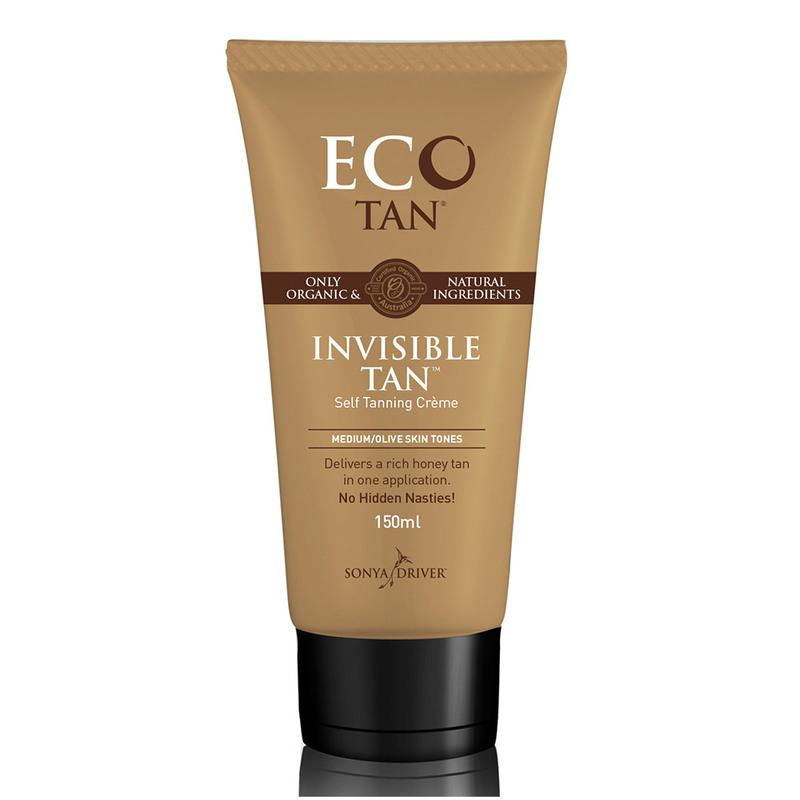 Eco Tan also offers vegetarian and toxic-free sunscreens, decadent coconut body milks, super salt scrubs, and – you guessed it – top tanning products that use natural ingredients such as cacao, caramel, and aloe vera to faux the glow without harming your skin. If you’ve spotted a social-media star or gorgeous girl posting pics of herself covered in coffee on Instagram, it’s more than likely that she’s a fan of Frank Body. 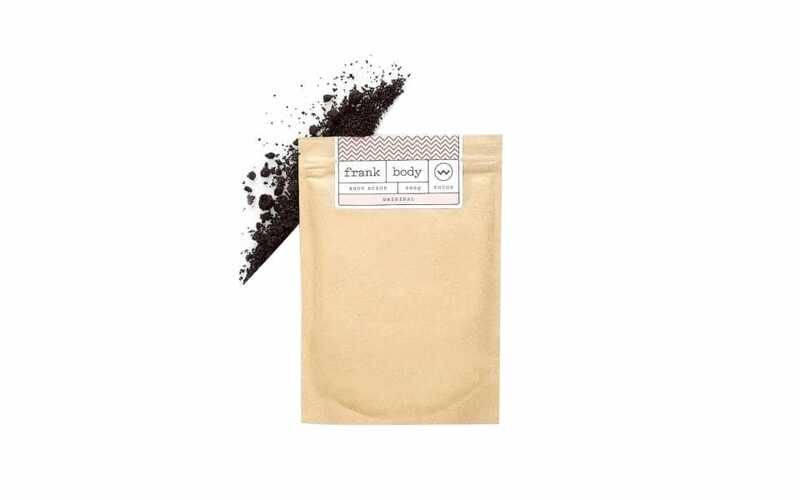 Harnessing the power of coffee beans, every Frank Body product packs a mighty caffeinated punch, from the super scrubs to the body balms and face creams. Why? Because coffee can wake you up from the outside, too. It is full of antioxidants, helps smooth out lumps and bumps, is an amazing natural exfoliator, and has the same pH level as skin so it won’t leave you feeling dry or oily. Combined with an array of other 100 percent natural ingredients, Frank Body will look after your skin from top to toe. 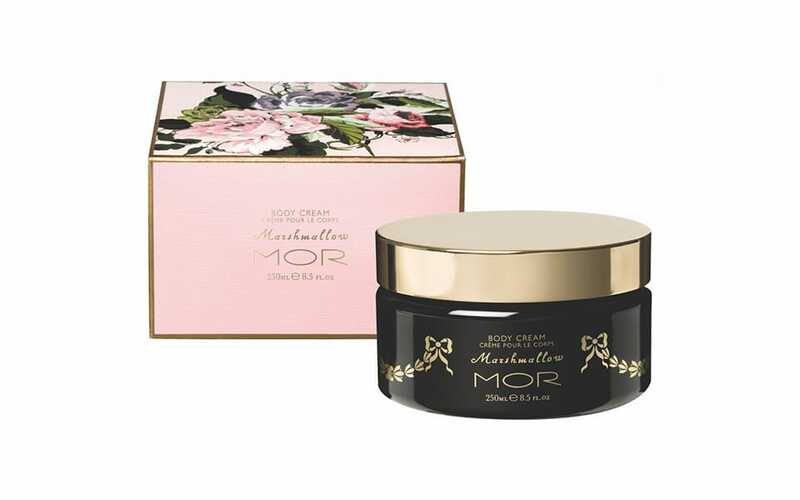 Offering some of the prettiest products we’ve ever seen, MOR is so much more than your regular beauty brand. With an array of gorgeous goodies ranging from fabulously fragrant candles to rich body butters and stunning soaps, it covers all your bath and body needs. Inspired by art, travel, and the tales of bygone eras, each collection is totally unique thanks to its story. Your senses are sure to be awakened as a result of uniquely selected fragrances blended with old-school ingredients that make for some seriously luxurious creations, turning everyday routines into indulgent rituals. Using natural technologies, organic ingredients, and no nasties or chemicals, Grown Alchemist’s products are downright powerful and effective. With advanced peptides, cell-communicating and collagen-boosting actives, hyaluronic acid, and antioxidants, every single product has been formulated to work in synergy with your body’s natural biology. Whether you have dry, sensitive, oily, or mature skin, you’re bound to find something for you in this extensive range of skin and body-care products. Don’t forget to check out the amazing shampoos and conditioners as well. Just over 20 years ago, 18-year-old Poppy King decided to create her own range of lipsticks after failing to find the perfect one – and boy are we glad she did. Not only are these Lipstick Queen lippies both long-lasting and nourishing, but they’re also made without harsh or animal-derived ingredients (apart from sustainably sourced beeswax). A blend of waxes, oils, and pigments is used instead. 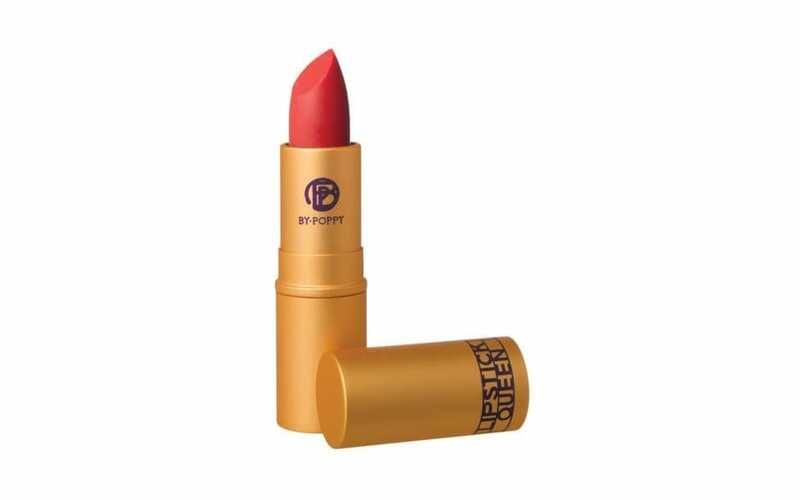 This already sets Lipstick Queen products apart from the rest, which unfortunately are often loaded with ingredients that we can’t even pronounce. From lip tints to glosses and lipsticks to liners in every color you could possibly want, these are the ultimate lip lovers. If you want to look like a true Bondi babe, Becca is your answer. The makeup products are created specifically to get that natural “no-makeup makeup” look and enhance your natural beauty rather than cover it up – even the foundations are super lightweight. 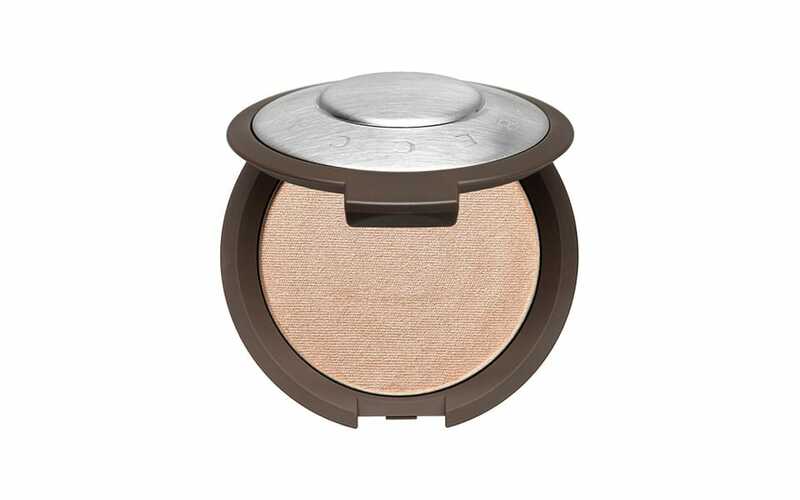 Everything you need to get that sun-kissed radiance is here, from heavenly highlighters to perfecting primers and palettes designed to bring out your best features. Having suffered from chronic acne throughout her 20s, Aussie celebrity Michelle Doherty went on a quest to find a product range that wouldn’t only treat her condition, but would also stop it for good. After trying every over-the-counter cream out there, she eventually stumbled across Alpha-H when it was just starting out. Not only did it change her skin (her acne was cured forever), but it also allowed her to help change the lives of other ladies living with skin problems. Now, Alpha-H is one of the biggest cult beauty brands to come out of Australia, its high percentage of active ingredients providing effective skin solutions no matter what you’re after. 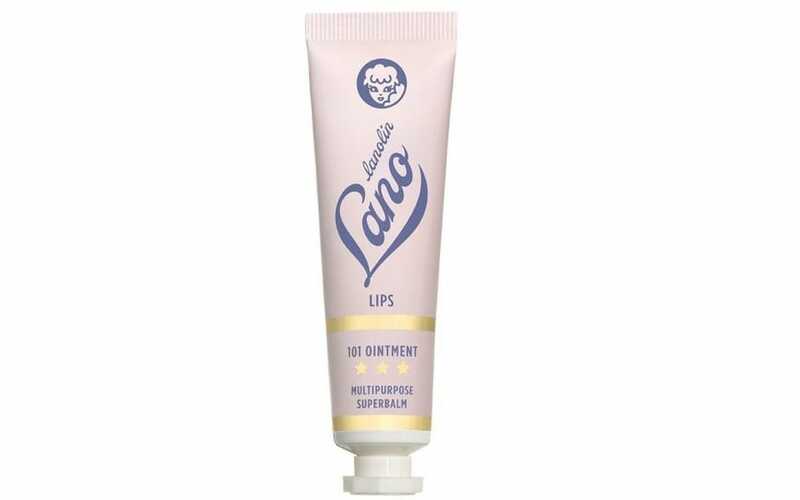 Launched over 100 years ago, Lanolips has become an Aussie beauty staple. Hailed as the world’s best lip balm, it’s 100 percent natural and free from nasties. The formula is made from lanolin, a totally natural substance found on the wool of sheep that protects their coats by keeping them dry throughout the year – and it does exactly the same for your skin. The result? An all-over ointment that can be used on everything. Dry, chapped lips? Broken cuticles? Need to soothe a minor burn or a skin condition like eczema? Lanolips will do the trick. Safe for use on even the most sensitive of skins, it holds up to 200 percent of its weight in moisture, making it one super skin savior. 100 percent vegan, cruelty-free, and organic – Inika is natural makeup at its best. Not only are their products infused with good-for-you ingredients (Shea butter, almond oil, and vanilla fruit extract included), but they actually work too. The baked mineral powders are made from the purest natural minerals from fine miniature rock crystals, the organic BB creams combine natural antioxidants and vitamins to treat skin whilst giving it a natural glow, and the hand-crafted organic eyeliners use natural plant ingredients to glide onto eyes smoothly and without smudging. Super. When Aussie supermodel Miranda Kerr teamed up with expert researchers and consultants in organic chemistry, aromatherapy, and microbiology, she created her very own natural skincare brand, Kora Organics. Using key ingredients known for their natural healing and protective powers – such as green tea, sea buckthorn oil, and noni extract – her award-winning range does everything from detoxify to revitalize skin. 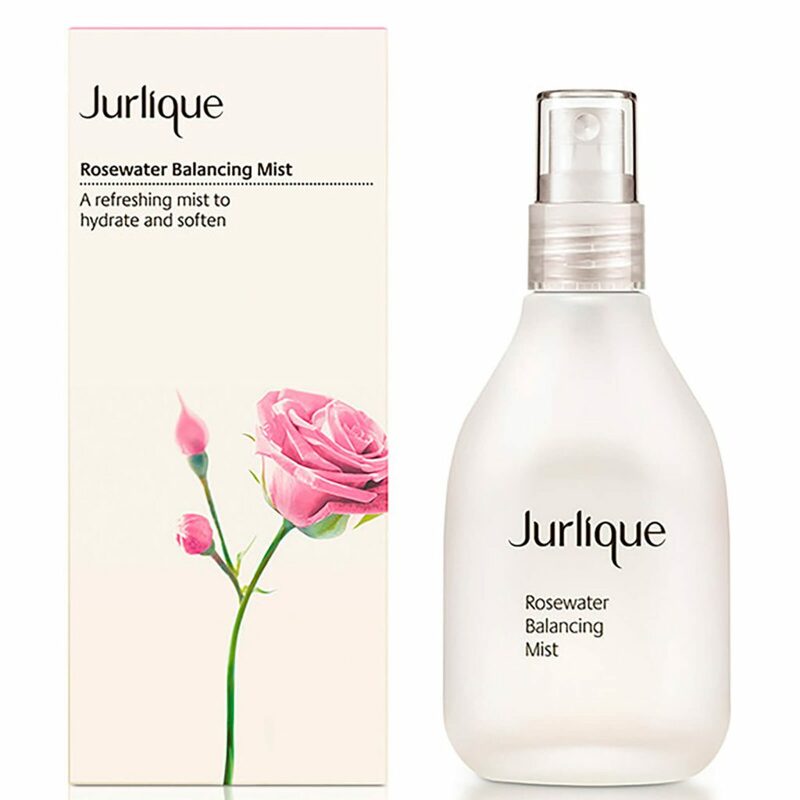 Jurlique is “from seed to skin” beauty at its best. Each product is packed with natural ingredients grown and harvested on the brand’s farm in the Adelaide Hills, which also happens to be one of the most unpolluted regions in Australia – think: nutrient-rich, organic soil and one of the highest levels of air quality. Every single ingredient grown on the farm was chosen for its specific skincare powers, after which they undergo Jurlique’s ‘Bio-Intrinsic’ processing that helps preserve their full potency. Whether you opt for its refreshing rosewater face mist, a soothing body cream, or an anti-aging face treatment, you – and your skin – will be treated to Mother Nature’s finest. 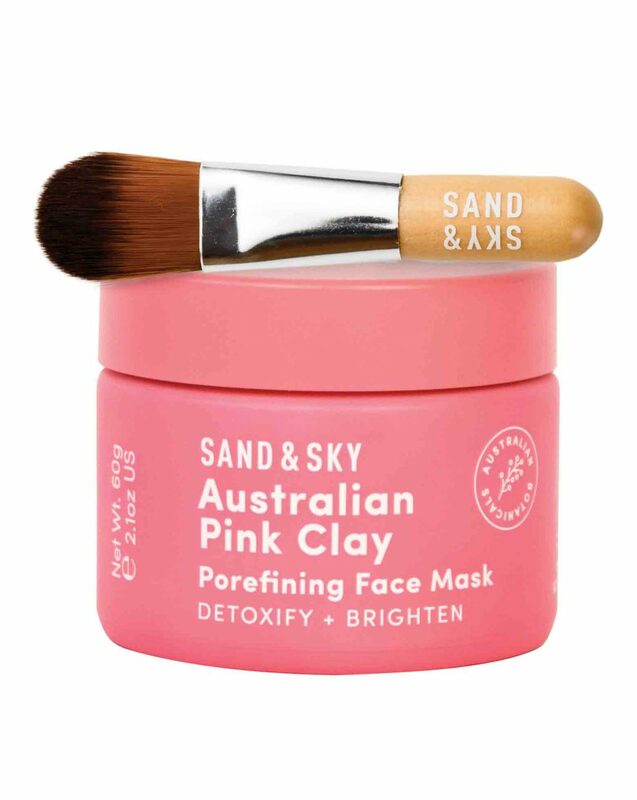 When Sand & Sky launched its pink clay mask, a veritable Instagram meltdown followed – and with good reason, too. Not only does it look adorable, but it also works miracles on the skin. The brainchild of Aussie sisters Emily and Sarah Hamilton, Sand & Sky is a celebration of Australia’s flora and fauna – a whopping 80 percent of which is unique to its shores. Although the brand now boasts an array of skin-saving products, it’s the brand’s mask that launched it to fame. A detoxifying and regenerating blend of pink clay, witch hazel, mangosteen, and pomegranate, it works with brightening plum extract to draw out impurities, tighten pores, and promote cell renewal. Plus, it’s on-trend millennial pink in color. Need we say more?